This year’s “John Frederick Nims Memorial Prize for Translation,” which was established in 1999, was awarded to Kareem James Abu-Zeid for his translations of Dunya Mikhail’s poem “Tablets” in the magazine’s March 2014 issue and of Najwan Darwish’s poems “Mary,” “Want Ad” and “A Moment of Silence” in the April 2014 issue. The award is for $500. 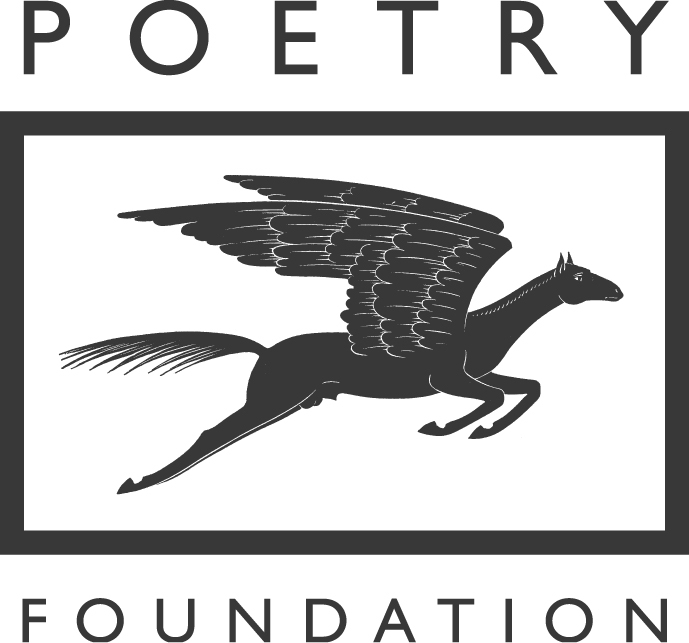 The prizes are organized and administered by the Poetry Foundation in Chicago, publisher of Poetry magazine. Past winners of the translation prize include Peter Cole (2012), for his translation portfolio “The Poetry of the Kabbalah,” and Marilyn Hacker (2001).